Review: South Dakota State University is the largest university in the U.S. state of South Dakota, located in Brookings. 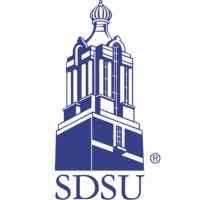 A public land-grant university and sun-grant college, founded under the provisions of the 1862 Morrill Act, SDSU offers programs of study required by, or harmonious to, this Act. In step with this land-grant heritage and mission, SDSU has a special focus on academic programs in agriculture, engineering, nursing, and pharmacy, as well as the liberal arts. 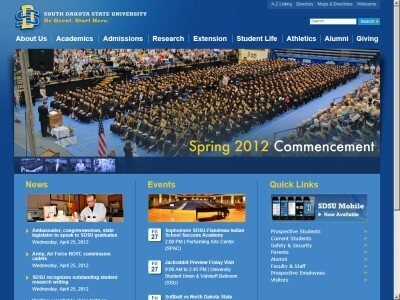 Location & access map for "South Dakota State University"